PwC is a network of firms in 158 countries and with more than 180,000 people who help organisations and individuals create value through the delivery of industry-focused assurance, tax and advisory services. 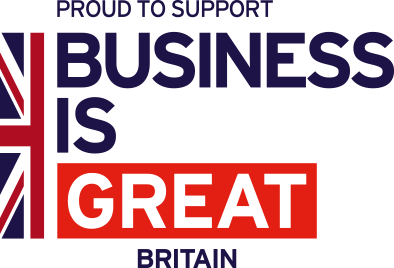 We have been doing business in Japan for more than 80 years and during that time have assisted and supported many UK and other international companies to establish and expand their business operations with and in Japan. Tricor Japan supplies comprehensive business and corporate services including entity establishment, business license and visa procurement, accounting, payroll/benefits, HR advisory, banking & administration, tax, and corporate secretarial services as well as collocated serviced office space for our clients. We are Japan’s one stop shop for back office solutions in Japan. Through this UK Trade & Investment initiative, we have offered market entry clients free back office set up if referred to us through this site.